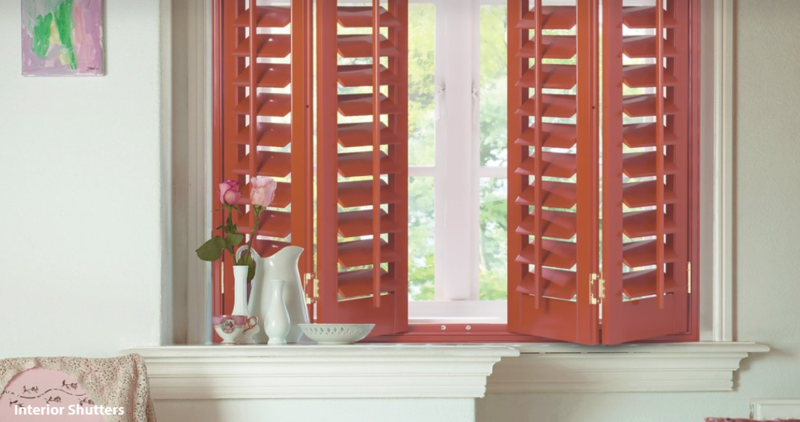 Looking for bespoke Shutters Ashtead or Surrey? Ashtead Interiors have been in this business for over 25 years, and have developed an outstanding reputation and client base that we pride ourselves on. 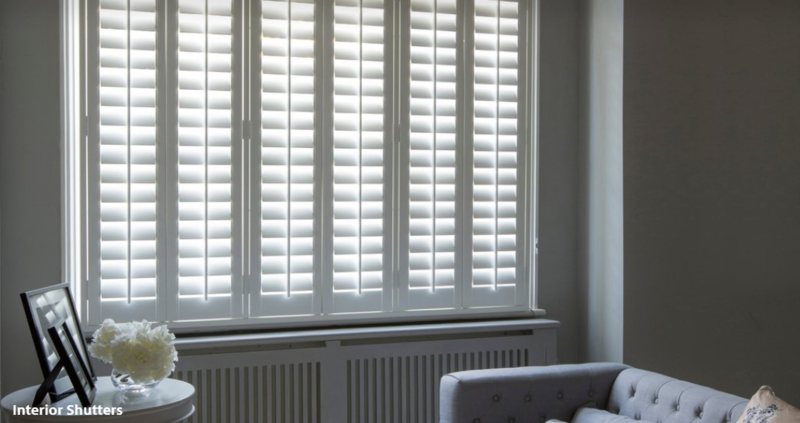 Our specialist team offer honest help and advice concerning the type of fitting that will work best for your property. 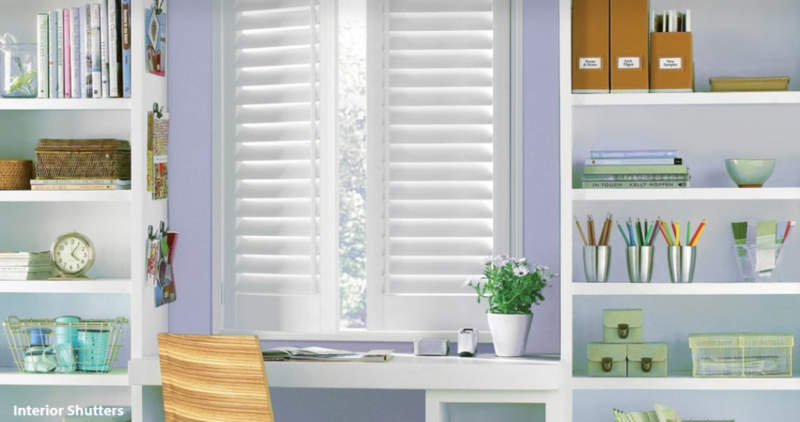 We keep our clients fully informed of our work progress, every step of the way, and all of our work is guaranteed, for your peace of mind. 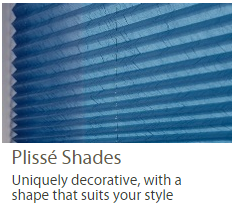 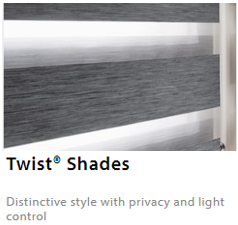 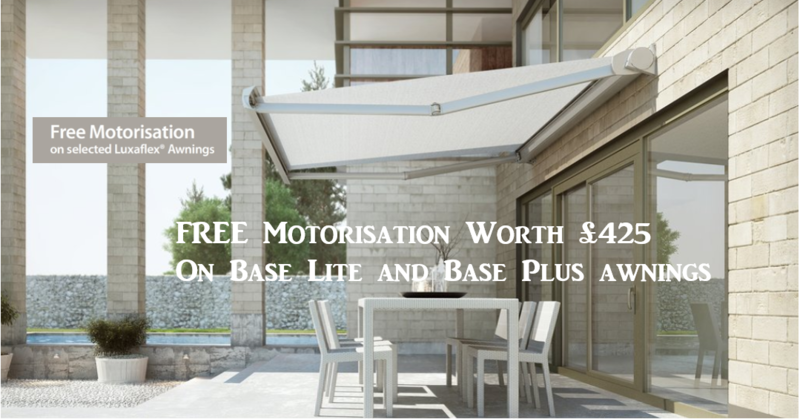 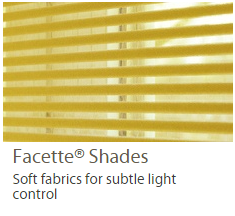 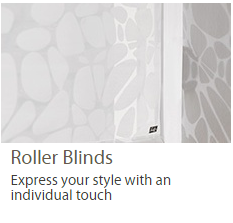 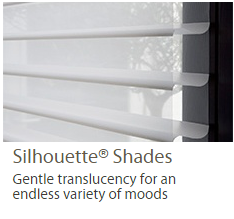 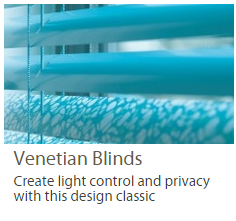 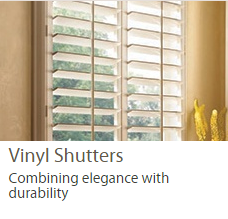 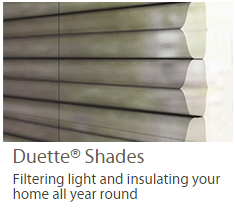 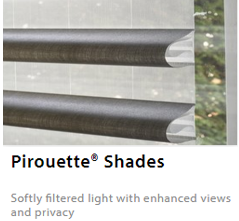 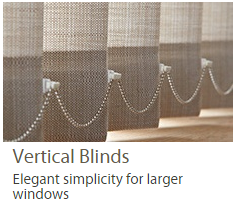 Contact us for any help or advice as we are the Luxaflex Shutters specialist for Surrey. 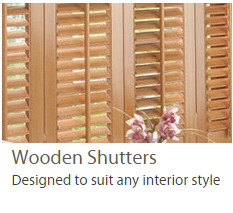 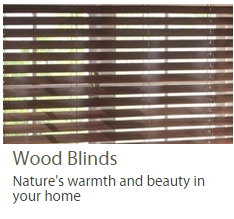 Unlike other Shutter companies in Surrey, Ashtead Interiors based in Surrey has been in business for over 25 years. 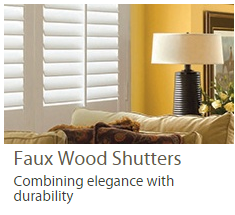 We are an extremely professional family run business, that prides our reputation on our personal touch.